Love this album and all the songs!! 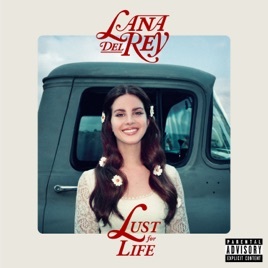 This beautiful album by Lana is definitely incredible. Definitely one of the best albums of 2017!!! From beginning until end, it is amazing.